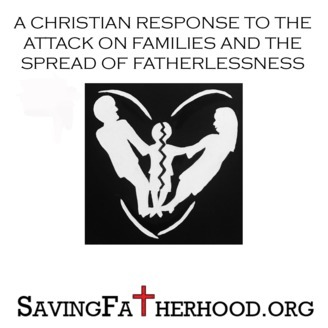 A Christian Response to the Attack on Families and the Spread of Fatherlessness. 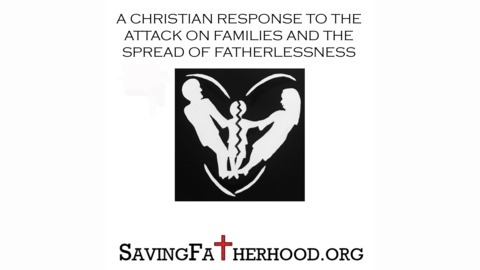 Encouraging and equipping Christians to witness and disciple to the growing population of broken families. Friday May 3rd Parent March on Washington – Starts at the Whitehouse and finishes at the Supreme Court.